Step onto one of our boats and head out to the waters off the shores of Cabo San Lucas for a truly awe-inspiring Cabo San Lucas snorkeling journey. Snorkeling off the coast of Cabo brings you face to face with a diverse and active marine life filled with reef fish, manta rays, moray eels, rocky slopes, and coral formations. Cabo is the perfect spot to explore a marine habitat that will leave in awe of the beauty and diversity found beneath the surface of the water. 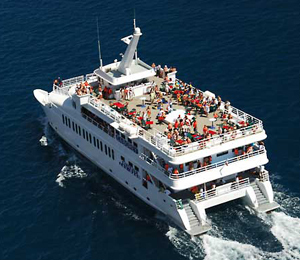 These Cabo snorkel excursions vary widely, from the type of vessel that you go out on to the type of scrumptious snacks offered on board. Take your time exploring your different options or simply call one of our expert tour representatives to find the perfect snorkel tour for you and your group! 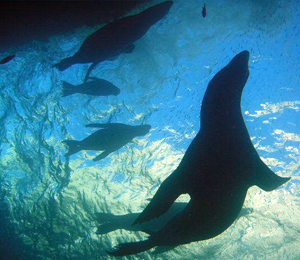 The Cabo San Lucas Marine Preserve is one of the best areas to snorkel with friends and family. Owned by the Mexican government, this special place is kept clean and protected. It is home to many aquatic wildlife and diverse species. You may even see manta rays! Relax on a private sailing charter out to Pelican's Rock, where you'll enjoy snorkeling at one of the best dive locations around Los Cabos. The short trip from Cabo Marina allows for plenty of time in the beautiful waters of the Cabo San Lucas Marine Preserve. Get ready for the FUN in the Sun Baja Style!!! Enjoy the beautiful waters and beaches Cabo has to offer. Spend the day with us as we take you up the coastline to one of the best snorkel spots, Chileno Bay. 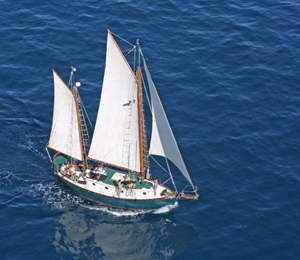 Our Snorkeling Cruise allows you to explore Santa Maria Bay. Bask in the sun and snorkel in the crystal blue waters. View the marine life straight from the source. 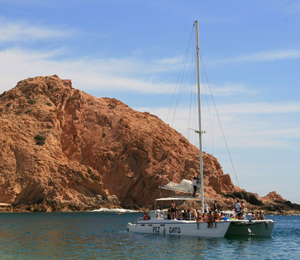 This is one of the hottest snorkeling sites in Cabo. You do not want to miss this one! Enjoy a four-hour snorkeling tour that will take you through two reefs. Enjoy the beautiful scenery of the reefs, great music, cocktails, and a delicious lunch. You will be traveling through Santa Maria Bay and Pelican Rock. Did you know that snorkeling helps to relieve stress, improve the overall condition of your heart and lungs, and destroy underwater phobias? Did I mention that it is a ton of fun?! Take advantage of the Caborey Snorkeling Tour to see all that Cabo has to offer and enjoy fun aerobic exercise! 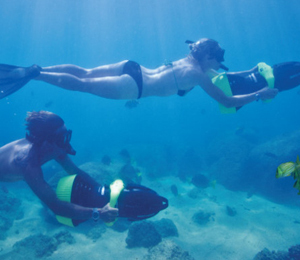 Snorkeling is a common activity in the beautiful city of Cabo San Lucas because of its wide variety of ocean life. When you decide to experience snorkeling, you should trust that you'll gain a sizeable glimpse of life in Cabo. The best snorkeling adventure in all of Cabo allows you to visit multiple seas and engage in several different activities.